A full range of professional stage percussion is available from rental stock. Congas of various shapes, colours, & sizes. 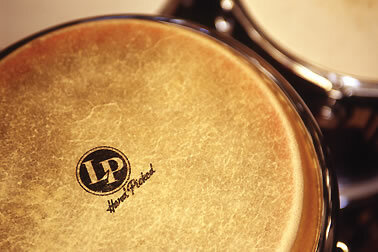 Timbales, Bongos, and all sorts of handheld odds & ends. All items are available flightcased ready for transport. Take a look at the list below -if you don’t see what you need, get in touch – we’ve probably got it somewhere!